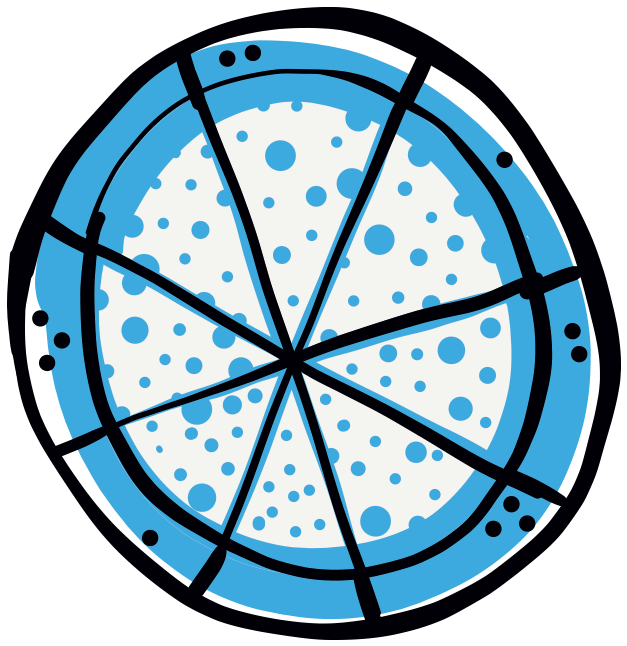 Our Neapolitan pizza has something truly unique, because we use a blend of different types of Italian flour, with 20% wheat flour. 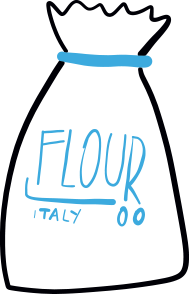 We don’t have any secret, as our dough is solely made with a few and simple ingredients, such as flour, water, yeast, and salt. Also, we let our dough rise between 24 and 36 hours, which makes our pizza easily digestible and light. 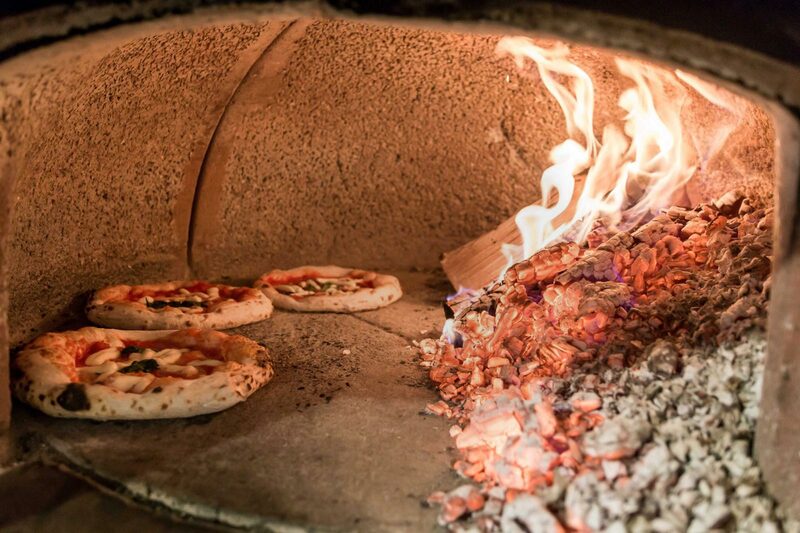 "London like Naples: Silvestro's pizza a portafoglio conquers the City"
These two words are the right mix which, along with the word ”tradition”, mark the quality of our product. 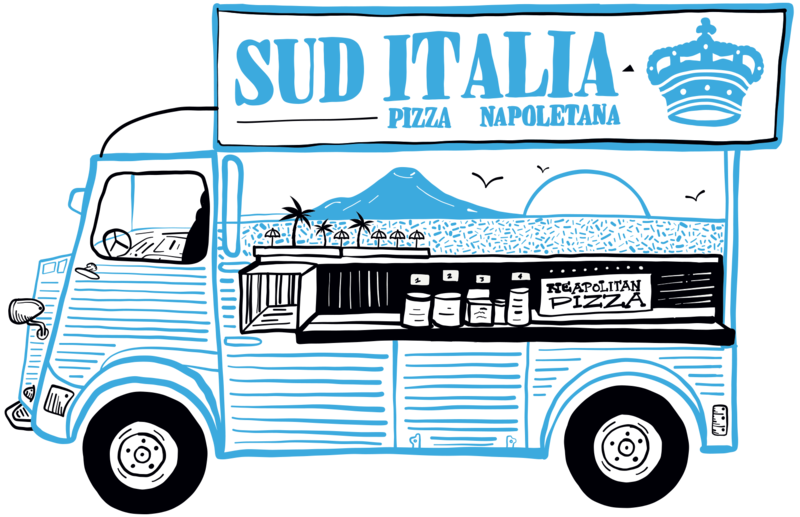 All the love we put every day when we make our pizza is to be able to give you some emotions that you could feel only by coming to Southern Italy. We put our SOUTH on four wheels and we brought it in the heart of London because, in the end what really counts is the atmosphere, feeling at home, and eating well.